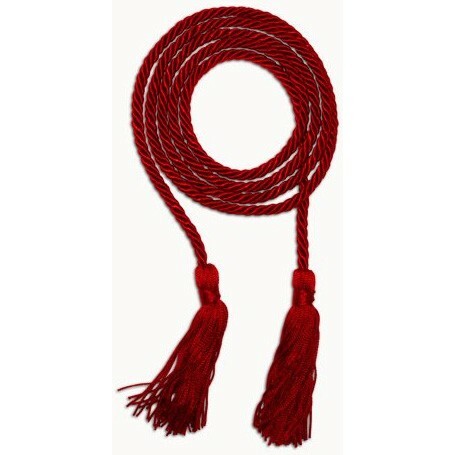 Rayon graduation honor cord. 12 piece minimum. Quantity discounts available.